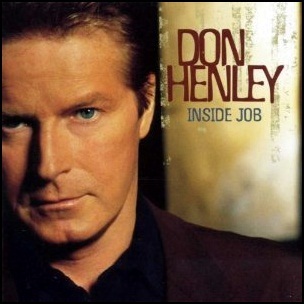 On May 23, 2000, “Warner Bros” label released “Inside Job”, the fourth Don Henley solo studio album. It was recorded 1999-2000, and was produced by Don Henley and Stan Lynch. 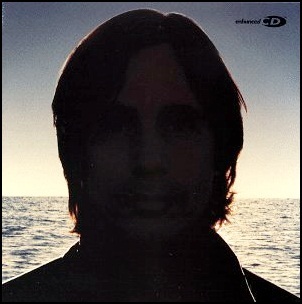 On February 13, 1996, “Elektra” label released “Looking East”, the eleventh Jackson Browne album. 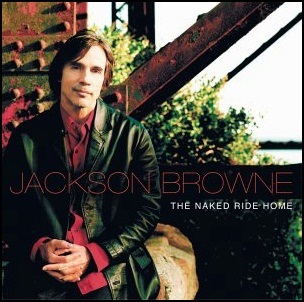 It was recorded in 1995, and was produced by Kevin McCormick and Scott Thurston.